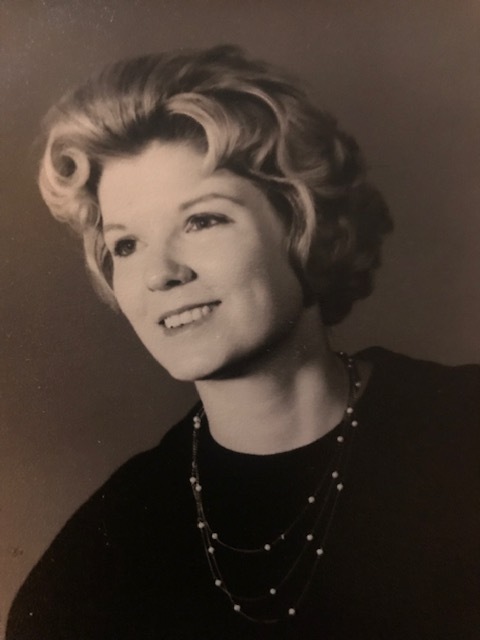 Janet K. (Aldrich) Curliss gained her wings on Wednesday, December 5, 2018. She born in Clyde, Ohio on August 15, 1942, to Clayton and Zelena (Crawford) Aldrich. She is survived by the love of her life of 56 years, LaMar Curliss of Fremont, Ohio previously from Toledo, whom she married on March 3, 1962; and children Troy (Sharon) Curliss, Suffolk VA, Tyrone (Tina) Curliss, Vero Beach, FL and Cynthia (Steve) Durell, Fremont, OH. Grandma was loved by 9 grandchildren and one great grandchild. Also surviving is her sister Marilyn Miller of Bellevue. Janet graduated from Clyde High School in 1960 and then from University of Toledo in 1974. She taught at St. Johns the Baptist Elementary School for 27 years. Along with her love of children she was a Den Mother, coach, and scorekeeper at Augsburg Church in Toledo. Janet enjoyed Cedar Point with all her grandchildren as well as pageants, recitals, plays, and marching band. She was an avid Ohio State football fan. Janet & LaMar enjoyed many worldly travels together but especially with their children and grandchildren. She was fortunate to have travel to all but two of our fifty states. She was preceded in death by her parents Clayton & Zelena (Crawford) Aldrich, brothers Clair, Bud, Edward and sisters Bessie Schuster and Betty Valko. Visitation is on Sunday, December 9, 2018 from 3-5:00 pm at Mitchell-Auxter Funeral Home, 218 South Main St., Clyde, Ohio. The funeral will be on Monday, December 10, 2018 at 11:00 am at Grace Lutheran Church, Fremont with Rev. Jody Rice officiating. Private family burial will held. Memorials may be made American Heart or American Diabetes.